A large selection of soft seating and lounge chairs for inspirational office spaces. 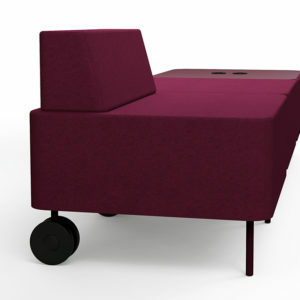 Soft seating plays an increasingly important role in the modern office particularly when used to create break out areas. Employees can benefit from soft seating areas that enable them to move from intense working environments of the traditional desk to a more relaxed area to meet, interact and work with colleagues. 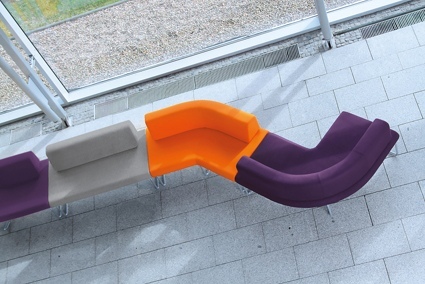 A truly communal environment can be achieved using soft seating. 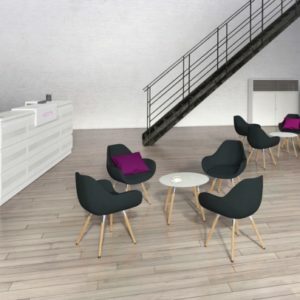 Traditionally soft seating has also been an important feature of reception areas to allow visitors to wait comfortably for meetings. The quality of the soft seating in this space is a reflection of the business so needs careful consideration.